Une position sur ce magnifique clavier dans la langue de Moli�re pour les �ventuels fran�ais qui passeraient par l�. Effectivement, il n'y a malheureusement aucun opinion sur ce clavier avec les switch topre sur l'internet francophone. 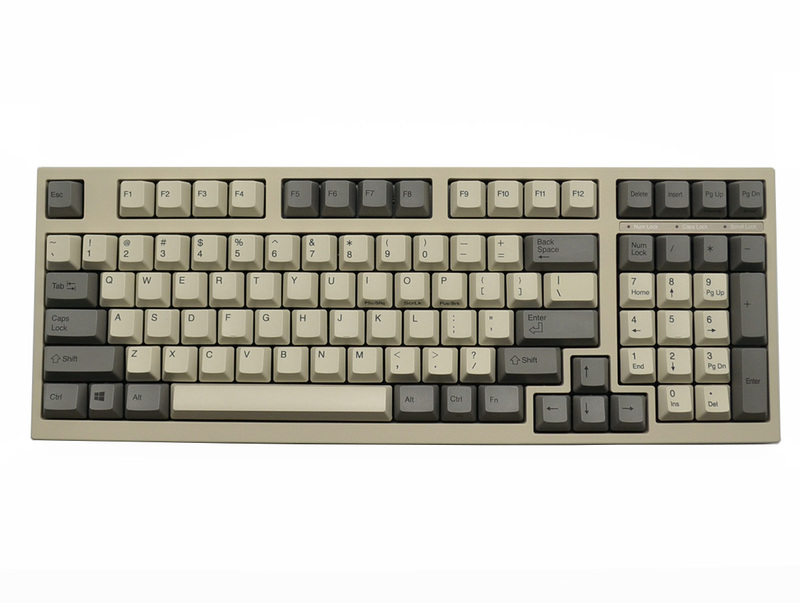 J'ai chang� mon Vortex Race 3 avec des switch MX Blue au profit de ce Leopold 980C. Ma conclusion est sans appel, c'est juste impressionnant, les interrupteurs topre sont exceptionnels, je ne fais plus aucune faute de frappe, tout en augmentant ma vitesse de mani�re tr�s significative. L'apparence vintage donne un charme inimitable � ce bijou de technologie, la finition est parfaite et ne souffre d'aucun d�faut. Malheureusement, toutes ses qualit�s ont un prix, autant dire qu'il faut bien r�fl�chir avant d'investir dans ce clavier. C'est tr�s certainement les meilleurs interrupteurs que j'ai test�s, tr�s loin devant n'importe quel cherryMX. 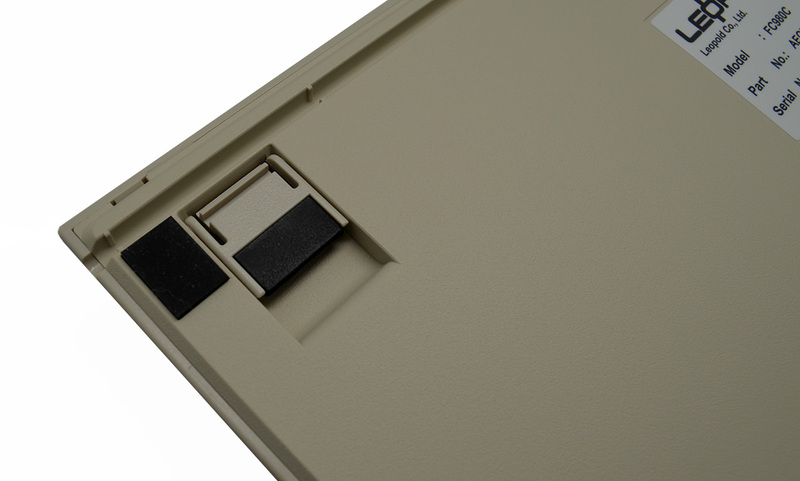 J'ai aussi un model M, mais je pr�f�re largement topre. 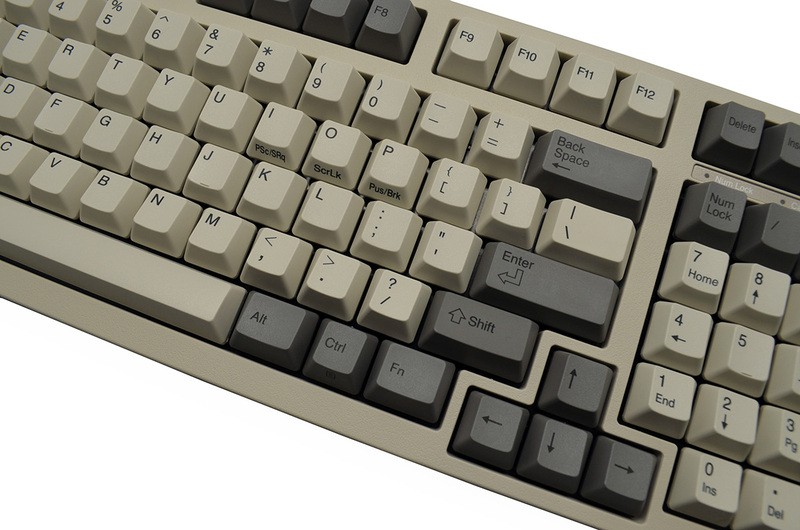 If you were like me trying to find what color Cherry switch was to your liking, but never really finding one that could do it all, then you owe it to yourself to try a Topre board. The price tag alone will certainly turn many potential buyers away, but for those who can treat themselves should at least give these type of keyboards a try. 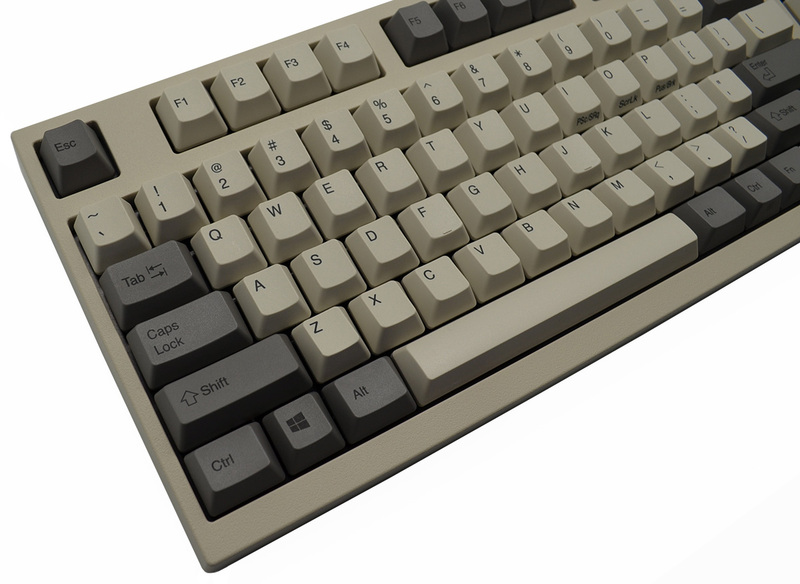 I currently own an HHKB, the black version of this model, and of course this model. That's certainly overkill, but it's better than all the Cherry boards I was going through that never quite impressed me. 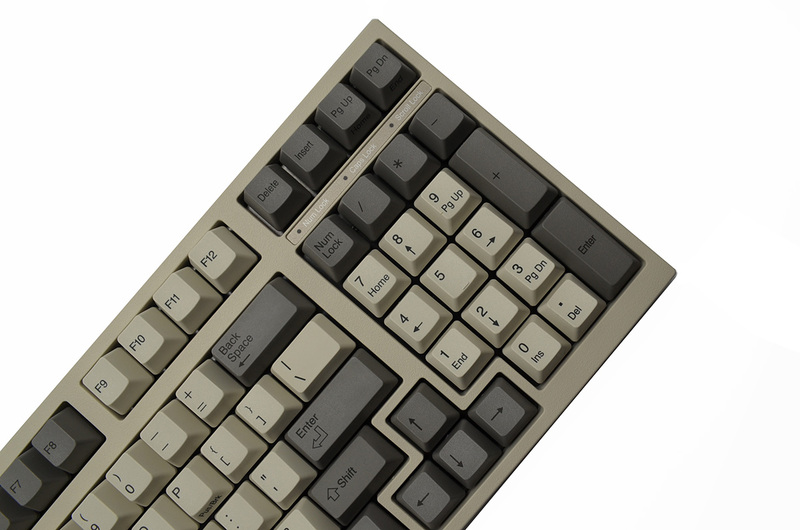 If you even came to this listing odds are you know what you're looking at and Leopold makes the best Topre boards in my opinion. The layout is just genius, saving space but losing almost no functionality. My only complaint might be lack of media keys, but honestly it's not a deal breaker. This board has that wonderful retro look too, and it's gorgeous in person with the white and gray contrasting. Aside from typing, which this board absolutely excels in, it's also wonderful for gaming and does better than any other switch you'll try. If you have the money and want to experience one of the best keyboards out there, then buy this. You won't regret it. Only problem can be finding them in stock. If you're seriously considering buying this board, then I probably don't have to tell you much about it. You know that Leopold makes fantastic boards. 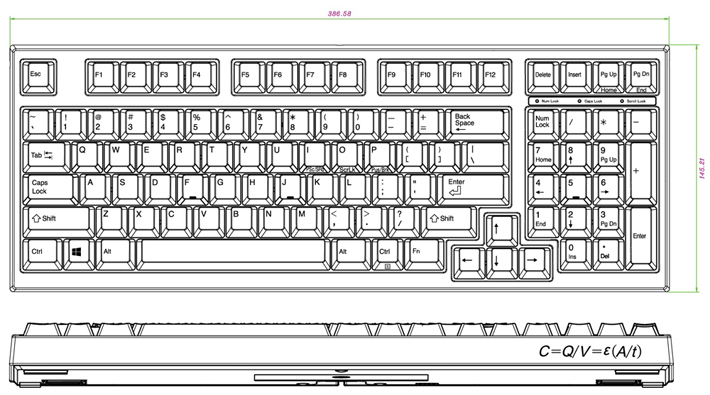 You know that this is pretty much your only option if you want a topre numpad without sacrificing a ton of space. You know that it costs an arm and a leg. I've owned mine since the time it was released, and it's been nothing but a pleasure. It's not just that I know I won't have to replace it for a decade or more, it's that I'm unlikely to want to either. It is my endgame board for the office. If you need the functionality of a numpad, and are willing to pay what it takes for the best one, then look no further. This is not a board for everyone, but if it suits your needs, then there is nothing better.